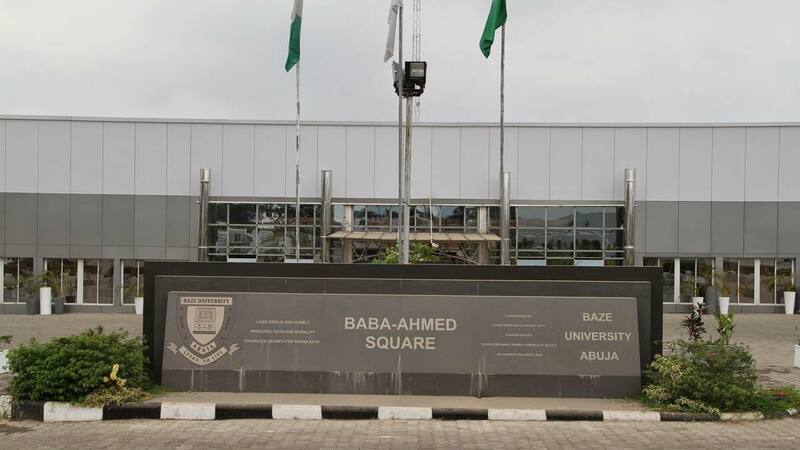 A collaborative partnership between the Association of Certified Chartered Accountants (ACCA), and BAZE University, has begun in efforts to grow the number of finance and accounting professionals in African sub-region. The partnership will seek to provide learning support to the Baze University students and academics; integrate and embed ACCA curriculum into the university curriculum; accredit the university’s accounting department, and collaborate to enhance the curriculum. It will also provide capacity building to develop capability of the faculty to deliver ACCA tuition that would fast track the students’ journey with the accounting body. For ACCA, a global accounting professional body based in the United Kingdom (U.K.) with 101 offices in 52 countries worldwide, including Nigeria, it’s more than a century experience in developing globally relevant finance professionals through innovative learning, is an added boost to the plan. “With our values of opportunity and diversity, we have worked tirelessly to provide the quality of our learning to institutions in Nigeria by removing artificial barriers to earn a globally relevant degree,” Country Head, ACCA, Thomas Isibor, said. Signing the Memorandum of Understanding (MoU), on behalf of Baze University were the Deputy Vice Chancellor; the Registrar, Rtd. Major Gen. Inuwa Idris; and the Dean of Faculty of Business and Social Sciences, Prof. Emeka Ene. The ACCA was represented by Isibor; Business Development Manager, Northern Region of Nigeria, Anthony Chukwuma; and Key Account Manager, Evelyn Isioye. Baze University Vice Chancellor, Prof. Mamman Tahir, commended ACCA for demonstrating a high level global professional accounting leadership position by its value offerings to the University. According to him, “the vision of the University to be a distinctive quality-based educational institution, making a difference in the nation’s history through positive impact of its services and its graduate output excites and inspires us. Also, the Registrar, Idris, noted that the university has been repositioned to take a leadership role in providing academic and professional development in accounting in African sub-region. The Dean of the Faculty, Ene, pointed out that the value offerings of ACCA is quite attractive, and the University is taking full advantage to be the first choice for professional and academic training in accounting. ACCA has partnered with several universities in Nigeria, like Babcock University, and Elizade University, and it has been the objective of the institution to develop such strategic partnerships.